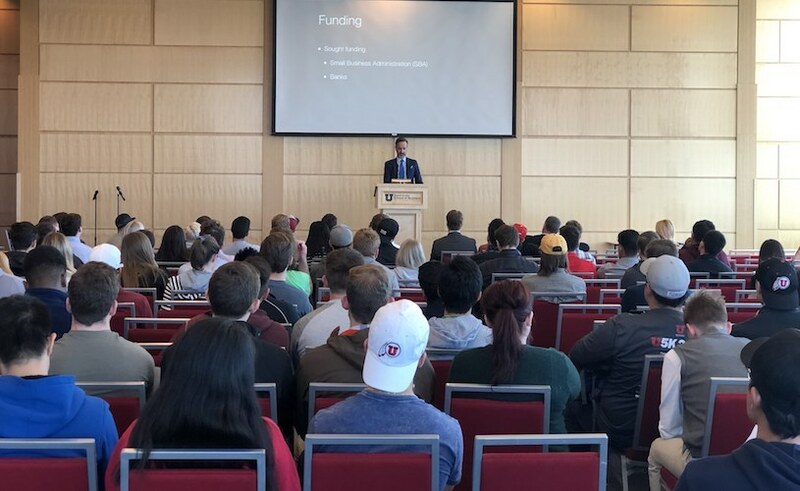 Home/Events/Congratulations to the ethics case competition winners! 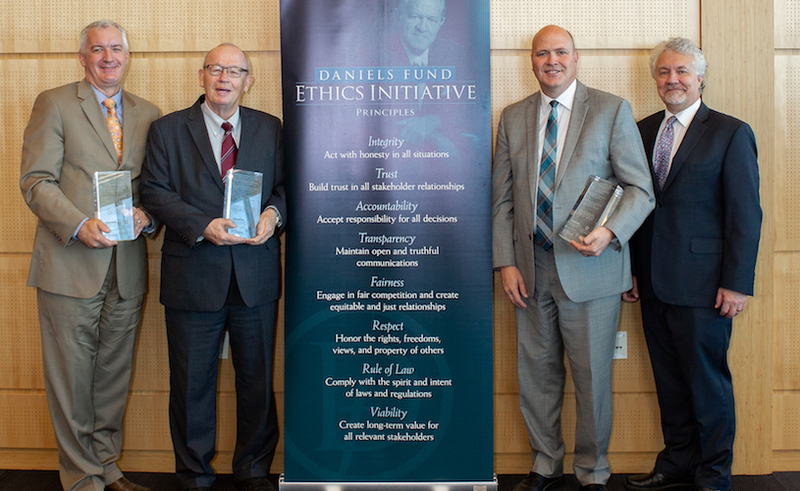 Congratulations to the ethics case competition winners! 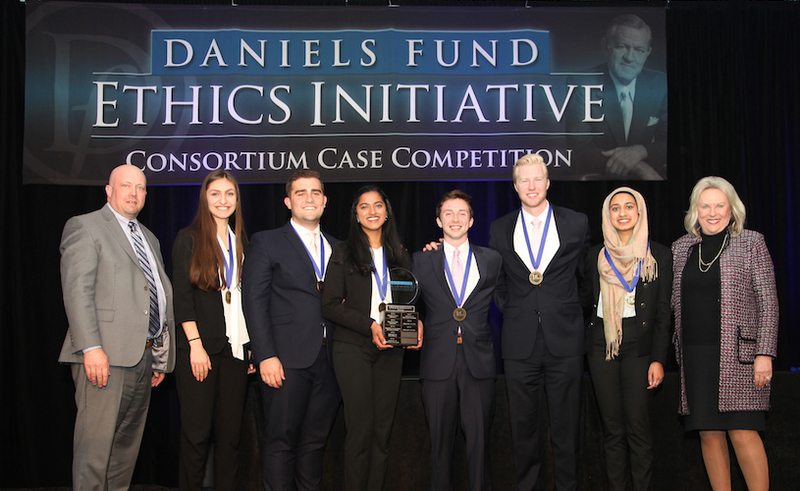 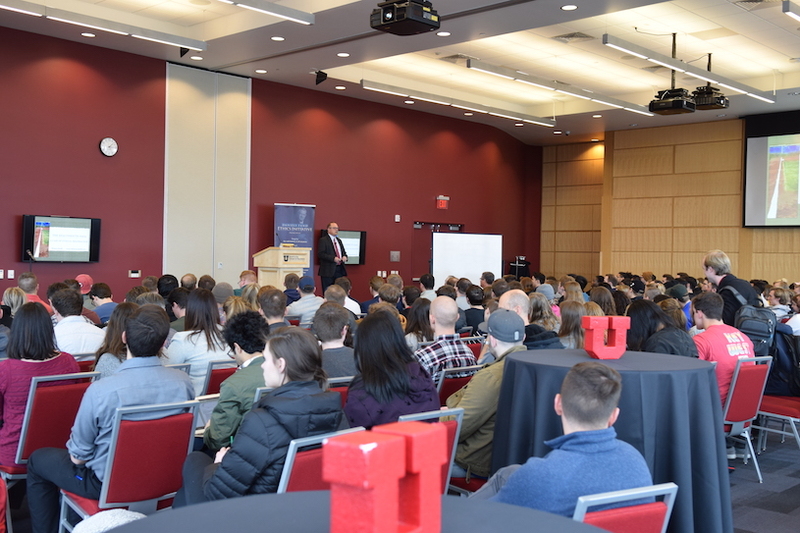 Congratulations to the winners of the 2018 David Eccles School of Business Daniels Fund Undergraduate Ethics Initiative Case Competition! 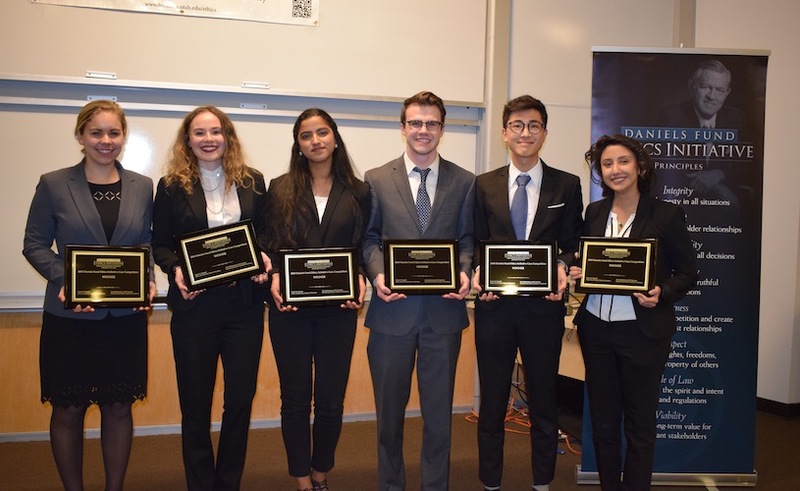 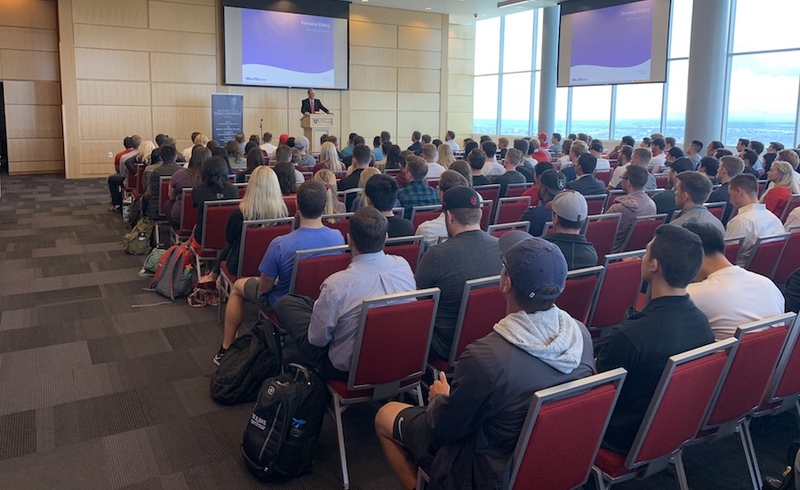 The winners will go on to compete regionally in Denver, tackling real-world ethics situations as they go up against the strongest teams in the country.